Wide Variety of Choices to Match Your Style and Your Budget! NorthWest Roofing and Construction offers a wide variety of roofing styles, colors, materials and levels of protection. 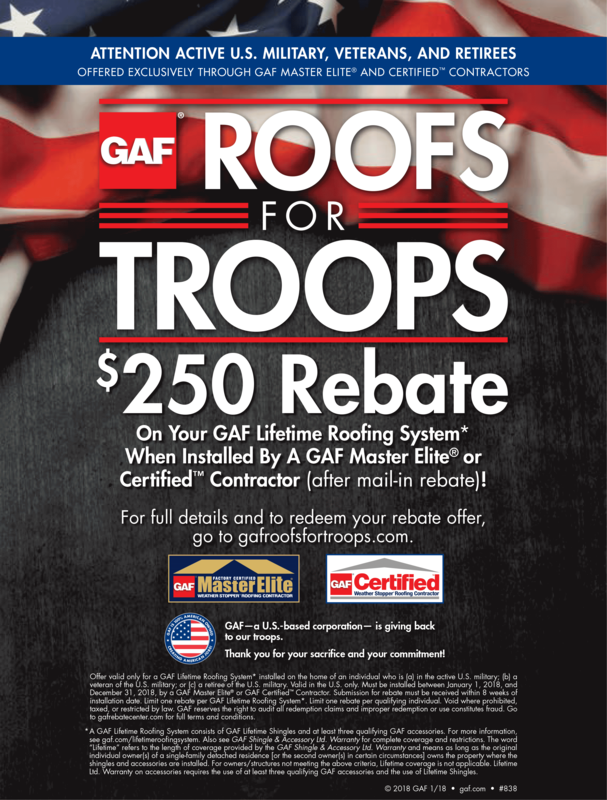 Because we are a GAF Master Elite Certified Roofing Contractor, we can install any of the country’s leading roofing systems from GAF, North America’s most trusted roofing manufacturer. 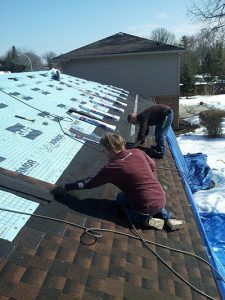 Here you will learn a little about the different types, styles and functions of roofing choices which will enable us to create a handy checklist that will help us provide you with a more accurate and complete roofing estimate that meets your needs and budget. Royal Sovereign® 3-Tab ShinglesRoyal Sovereign® Shingles combine a simple, timeless beauty with GAF’s Advanced Protection® Technology…Some people think all strip shingles look pretty much alike. Not so! At GAF, we’ve gone to great pains to make Royal Sovereign® the most beautiful strip shingle you can install. But don’t just take our word for it. GAF asked an independent research firm to survey homeowners about whose 3-tab shingles they preferred. The result: More homeowners preferred the look of Royal Sovereign® Shingles to the other leading brands! And the #1 reason cited by home owners? We are here to answer every question you may have about your roofing system and provide you with any roofing solutions you are seeking. 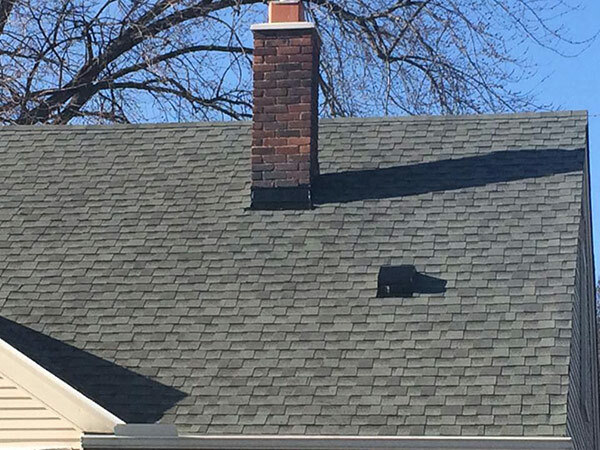 Feel free to get in touch with a roofing expert today by calling us at (313) 277-7676. You can also request a consultation using our online contact form while you are here on our website.